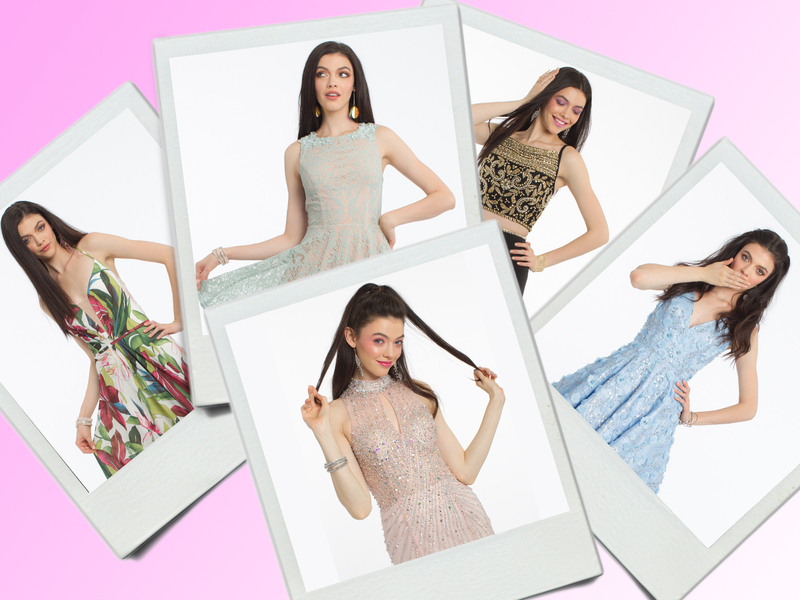 While you’re busy scoping out trends and shopping for the perfect prom dress, you’re probably not thinking of the little details, like what exactly to bring with you the day of. And let’s face it: accidents happen, whether it’s a tiny stain on your dress or a curl that comes loose from your updo. But have no fear girlies; as always, we’ve got you covered! 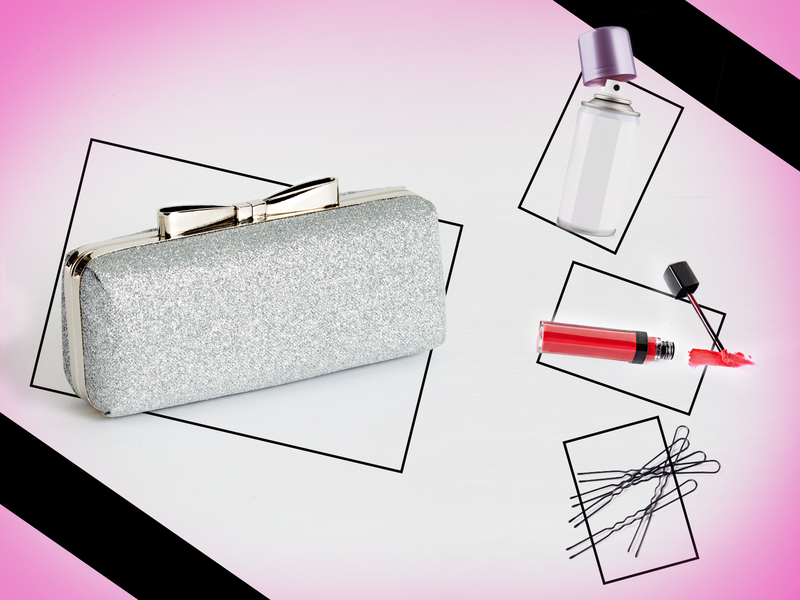 Scroll below for our prom clutch essentials you’ll want to swipe, blot, and spritz all night.